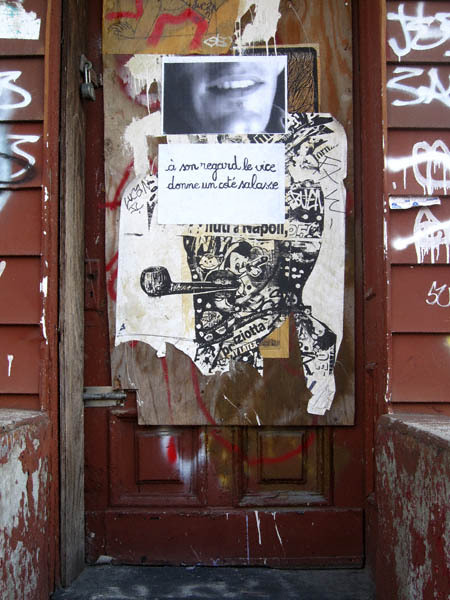 East Williamsburg Street Art Du Jour: Parlez-vous franÃ§ais? 2 Comments on East Williamsburg Street Art Du Jour: Parlez-vous franÃ§ais? Well that’s sort of redundant now isn’t it?